Everyone deserves to enjoy an ABI life. 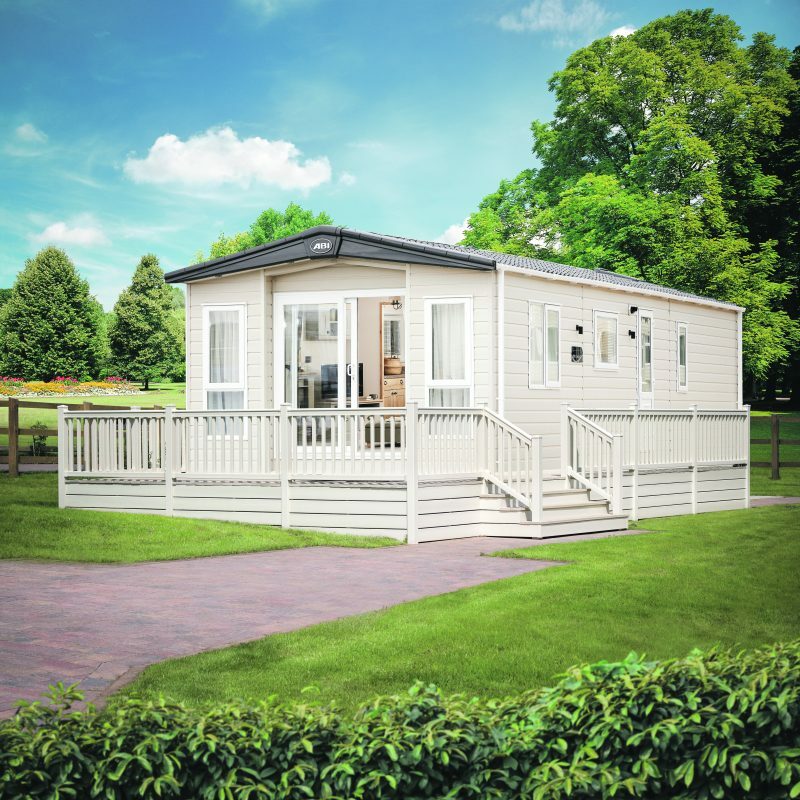 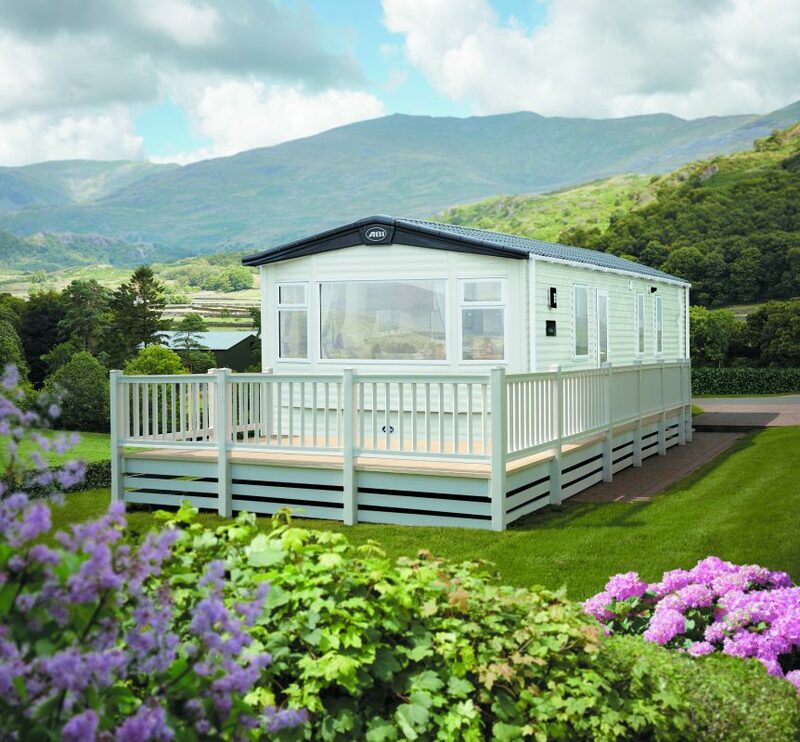 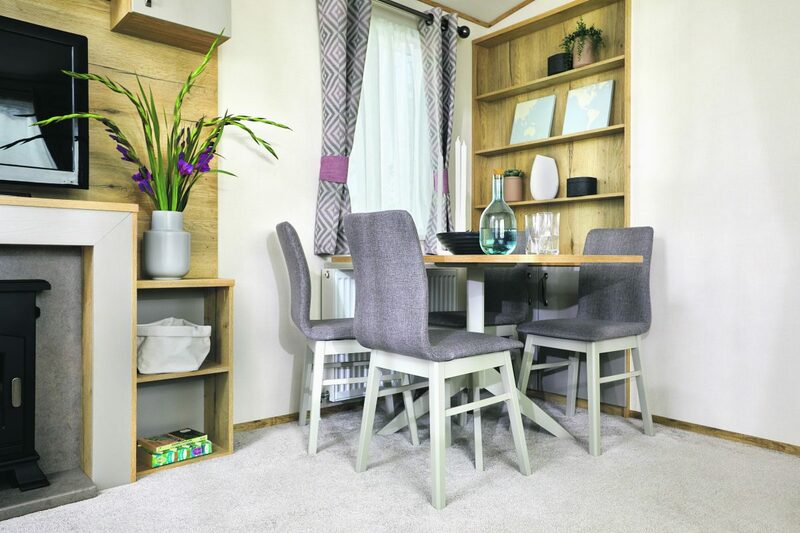 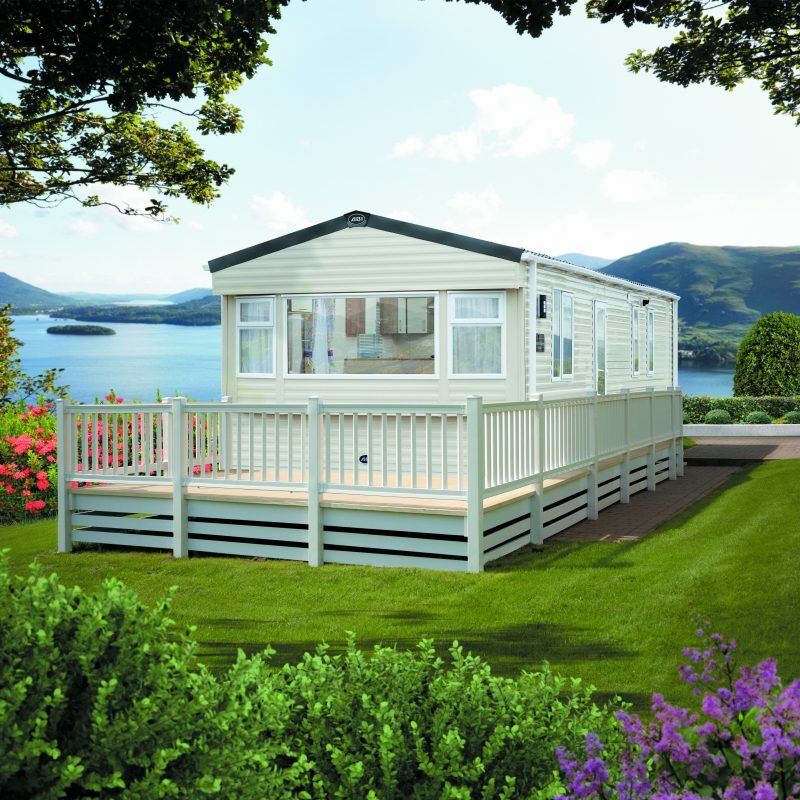 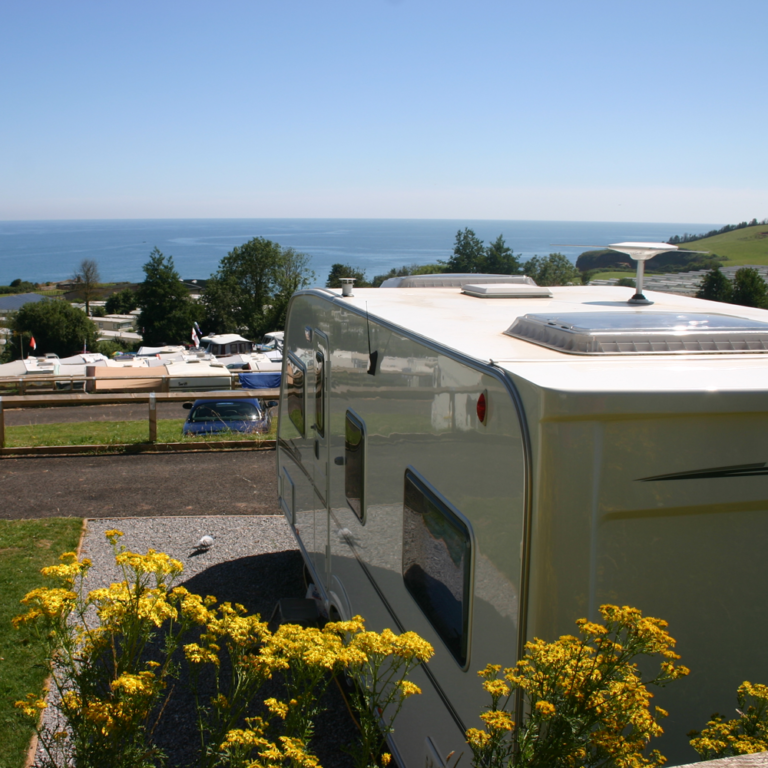 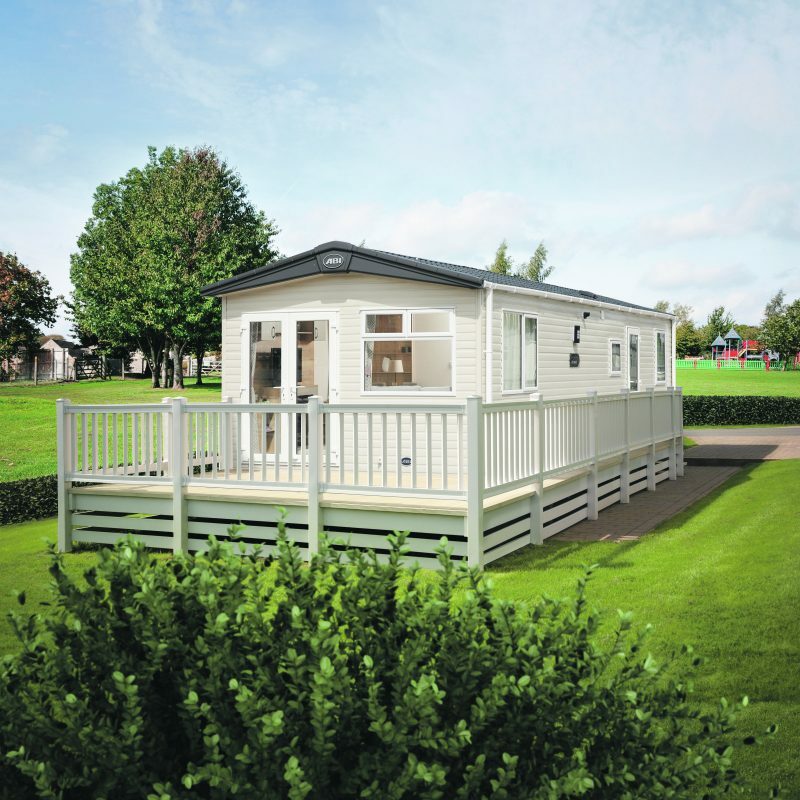 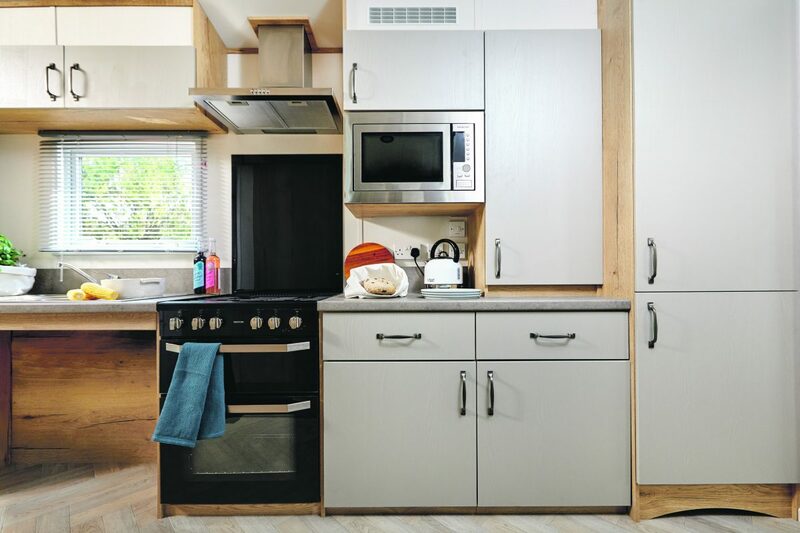 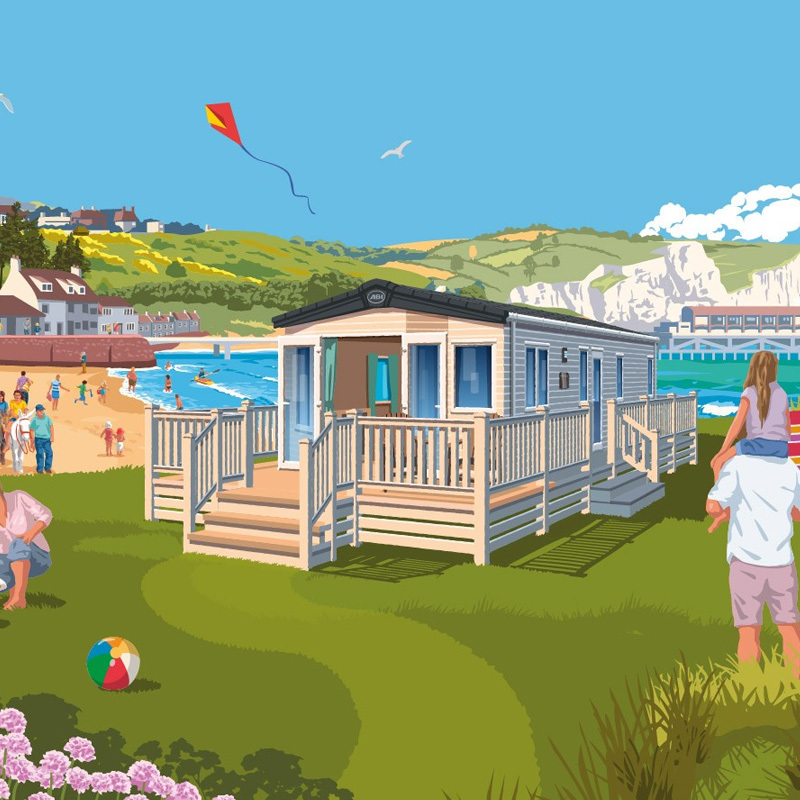 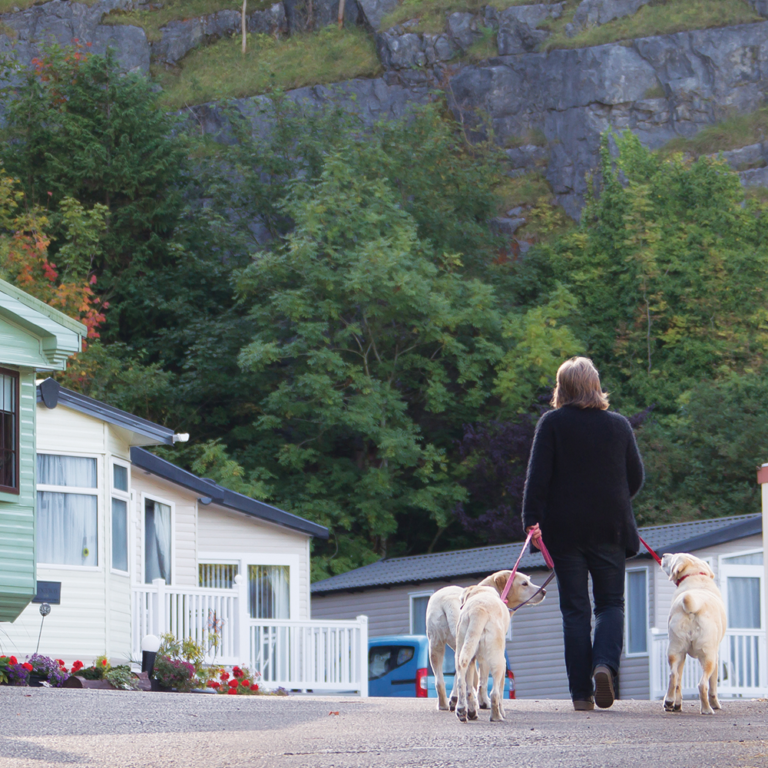 .We believe that owning a holiday home should be accessible to all. 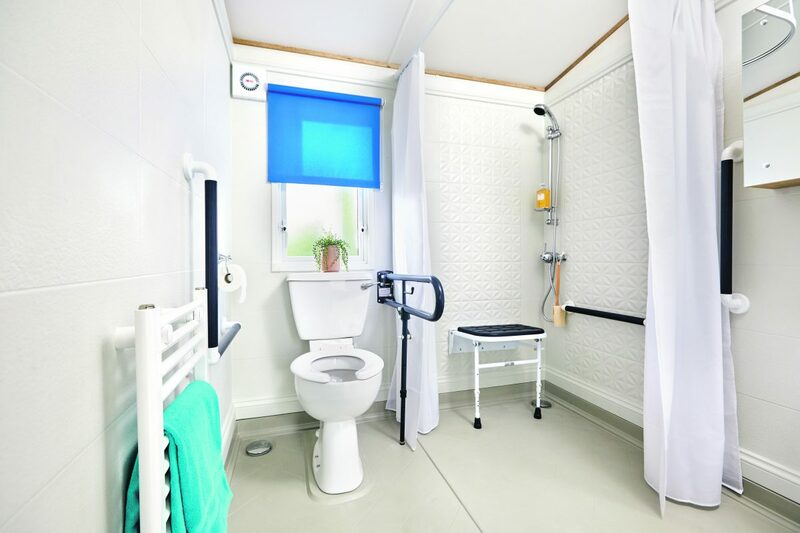 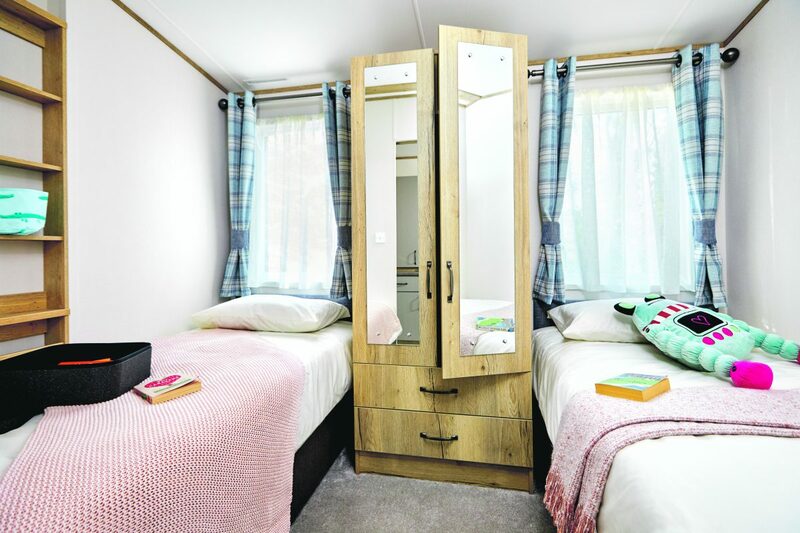 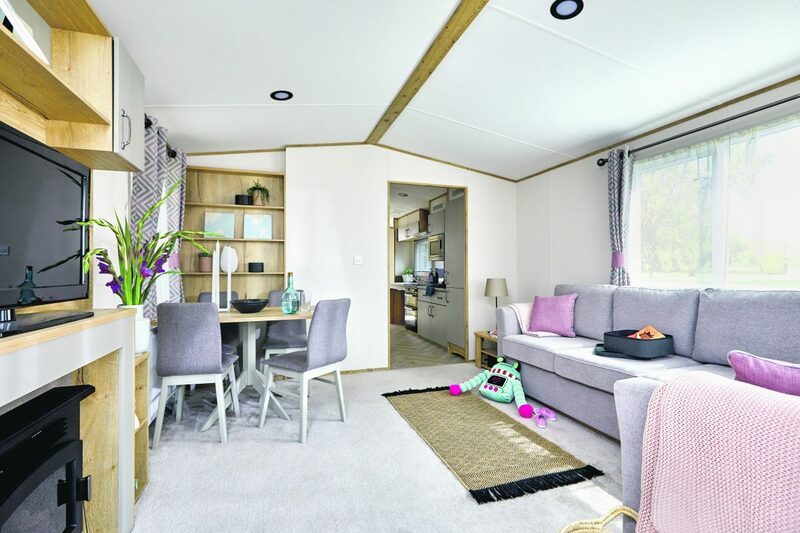 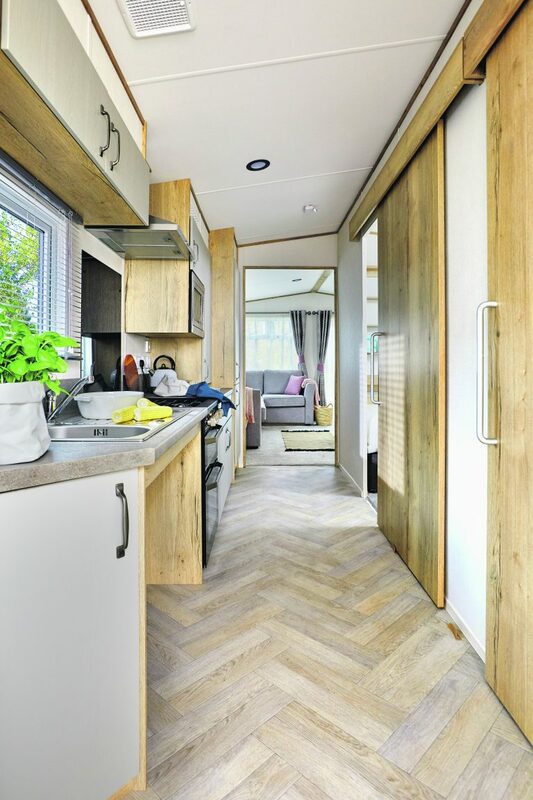 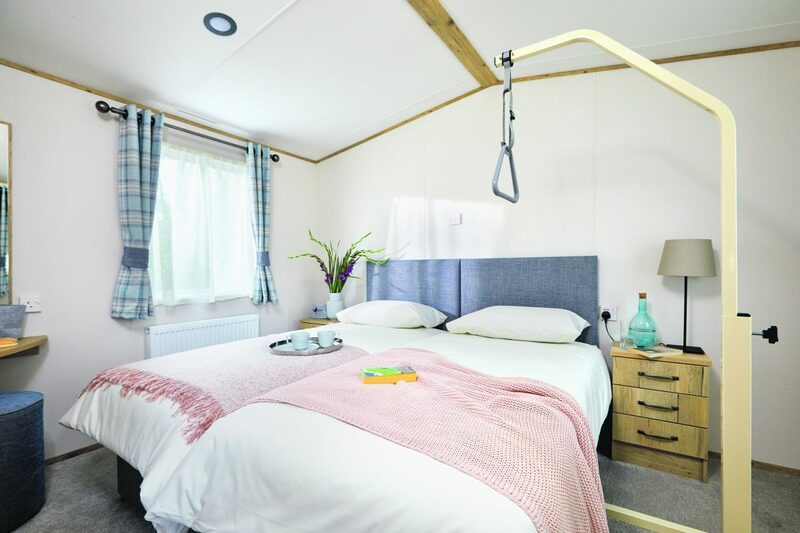 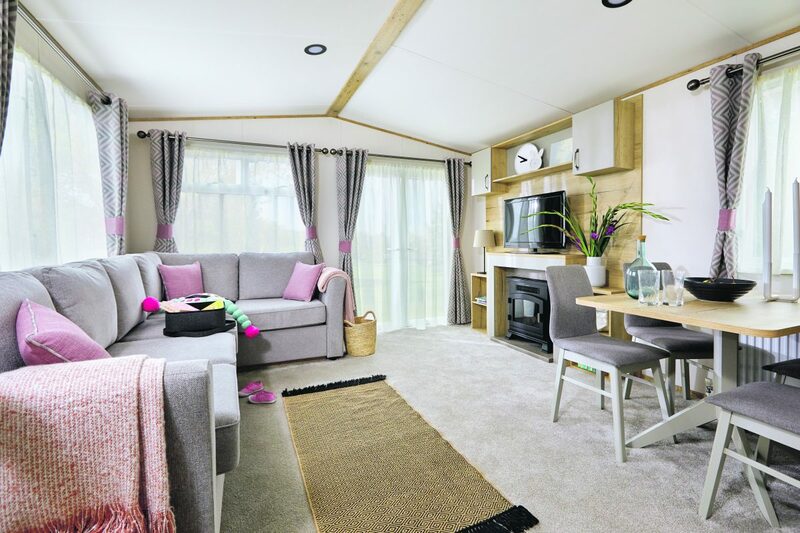 So, come rain or shine, The Derwent provides space and comfort in style, along with the facilities needed for those who require a helping hand or a little more room to manoeuvre including wheelchair users.